ExtraCore V1 is out of stock and not coming back. The good news is that V2 is even better. You can find it here. Extracore V1 started as a kickstarter project and was a great seller on tindie. Making enough boards to keep the price down can be a challenge though, so sorry for it not being in stock. Your Ardunio projects can consume valuable development boards and then projects languish on your desk because you don't want to commit your Arduino and breadboard to the cause but you can't quite bring yourself to tear them down for something new. 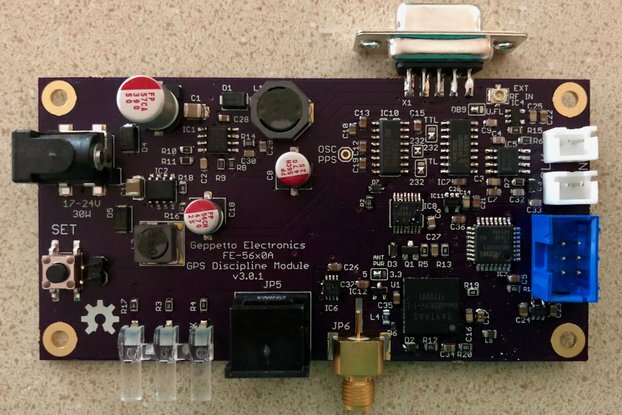 ExtraCore will help you cheaply embed all the power of an Atmega328 in a project for one-third the cost and one quarter the space of an Arduino Uno. Say goodbye to cannibalizing projects. Cheap enough to make projects permanent. Small form factor fits into small enclosures like mint tins. Looks just like Ardunio Uno to the IDE. It doesn't have to be this way, you can save your projects and keep on using them. 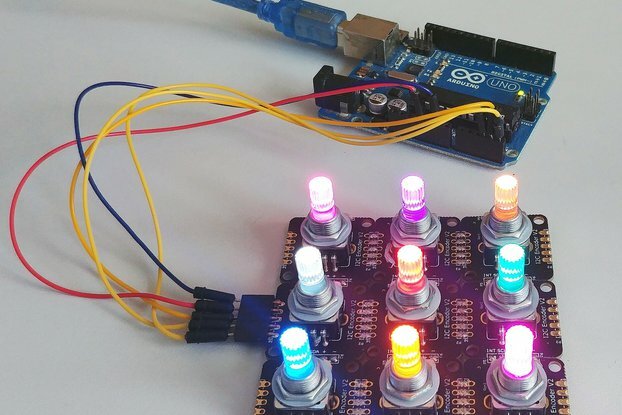 Arduino is very popular on Instructables with millions of mentions. The Arduino channel has 850+ projects with Arduino in the title alone. All these people are making some really cool stuff but most of them look like a wire factory puked on a pile of electronics. We can do better. Buy an ExtraCore now and make your project permanent. In 2011 I left Microsoft after a 10 year career as a software engineer. The first thing I did was ExtraCore as a Kickstarter project. In just 30 days on Kickstarter I felt I contributed more to the world than I could in 10 years at a fortune 100 company. Thanks to many awesome supporters on Kickstarter my vision of a small and inexpensive Arduino compatible is a reality. My mission now is to get them to MOAR people who can use them. Makers, you are going to save the world and I want to help you do it. Profits from this project fund more open source engineering for Arduino hardware and Arduino libraries. Atmega328p 16mhz processor with all the pins broken out. Looks like Arduino UNO to the Arduino environment. 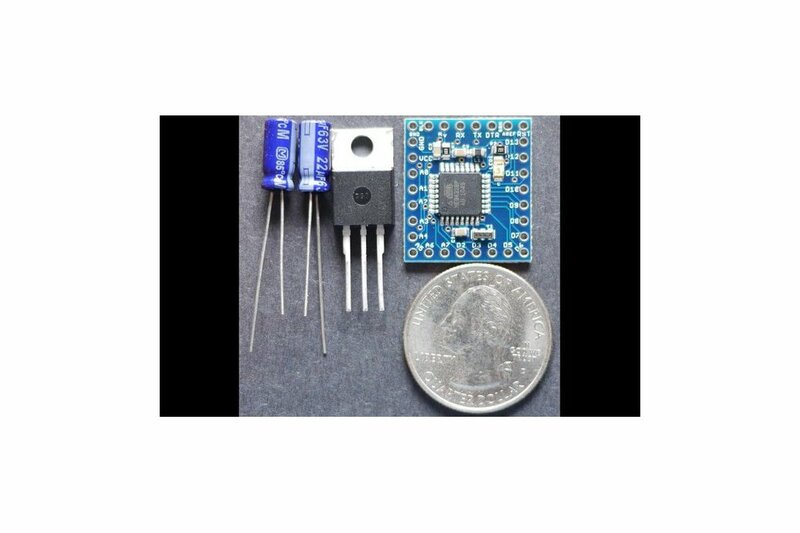 Comes with an external 5v power regulator and 22uf 60v capacitors. 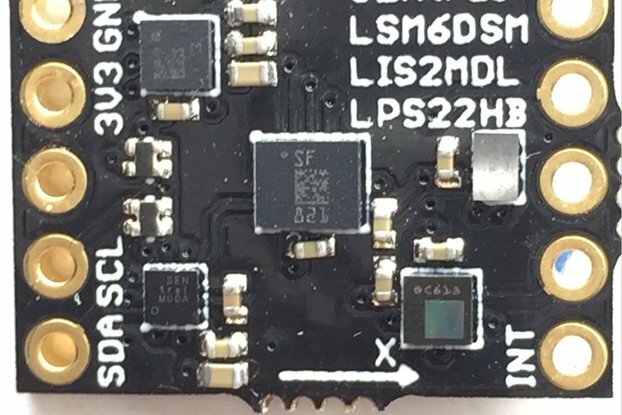 IFX25001TS V50 Runs from 5.5v to 45v. Ardunio Environment on a computer with USB ports. Advanced users can use avrdude and an external programmer. I use an Arduino with the ISP sketch all the time.